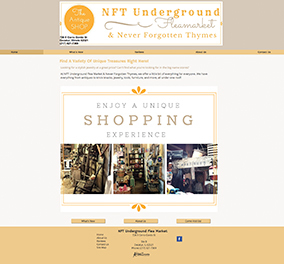 With a distinctive flea market website, clever shoppers can always find you. Customers want to know what you offer before they buy from you. 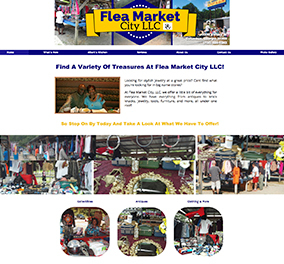 With easy to use image uploaders and sliders, you can show off your stock and attract more customers than ever to your flea market. 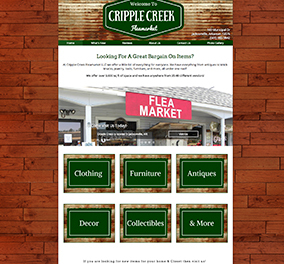 Your flea market website will be mobile-ready and user-friendly. 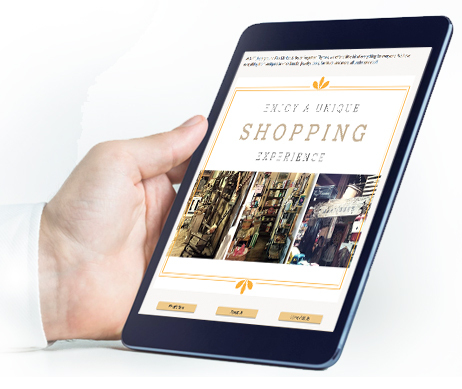 Customers can seamlessly view your site on any device, whether it's a smartphone, tablet or desktop computer. Online reviews are necessary for building strong trust with your customers. 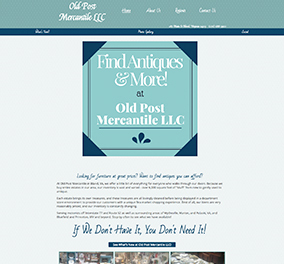 A flea market website will help establish a positive reputation and build your brand through personal experiences. 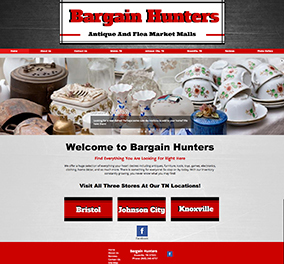 With a flea market website you have the capability to offer discounts, specials and other promotions to persuade your customers to buy from you. 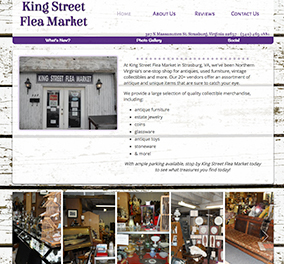 We work with you to develop your ideal flea market website design.